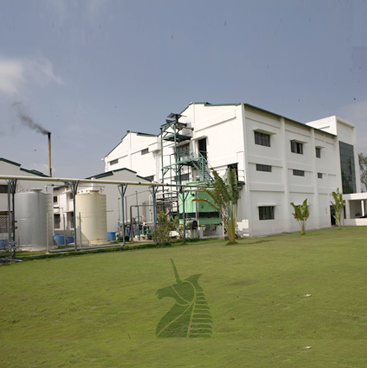 Unicorn Natural Products Limited is one of the oldest and most reputed producers of natural plant based ingredients from India. 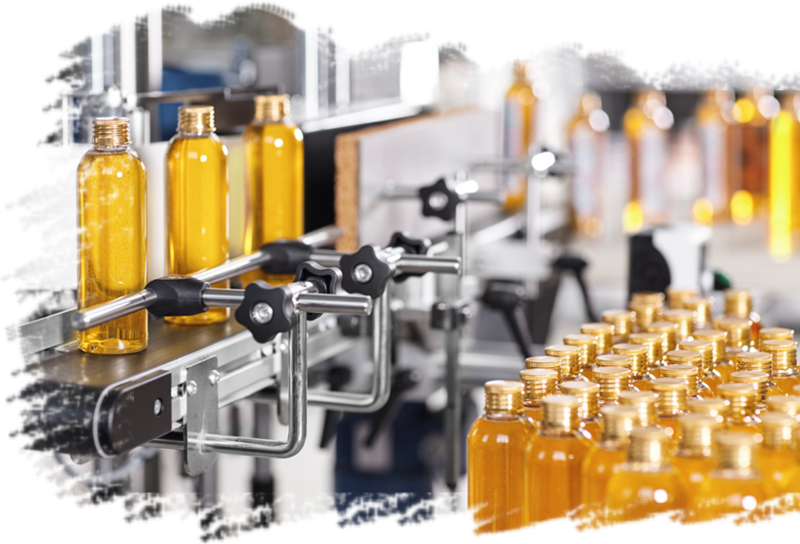 The company was founded in 1991 and is dedicated to the manufacturing, commercialization and distribution of high-quality natural extracts, herbs and spices to the nutraceutical, food, personal care and pet care industries. We are passionate about making healthy products and are committed to providing top-quality ingredients that can help our customers develop and deliver innovative solutions. We believe in building lasting relationships with our business partners. Our primary focus, to further our business partnerships, is delivering a quality product. This is supported by our responsive and flexible team who make themselves as available as possible for the client to get in contact with, reply promptly and politely to any enquiries and provide regular updates. This is what we stand for and these values form the basis of our behaviour towards our customers. Deliver high-quality ingredients tailored to meet our customers unique needs and provide them support unmatched by others in the industry. Produces hybrid seeds of vegetables and flowers for export markets. Over 3000 acres of farmlands are under cultivation, producing high quality seeds that find their way to farms all over the world.